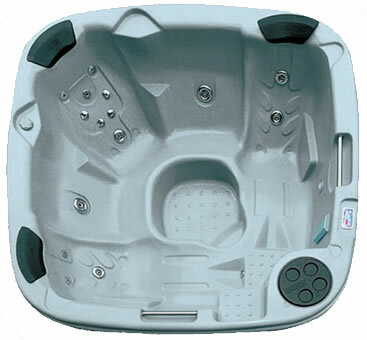 A fast reacting hot tub shock with enhanced water clarifiers. Equivalent to 14 sachets of Spa Fusion or Spa Lite. A 500g pot of a unique, fast reacting shock treatment for rapid water recovery, destruction of non-filterable wastes and enhanced water clarity. The importance of regularly shocking, or oxidising, your hot tub water cannot be overstated. Airborne pollution and bather wastes that the filter cannot remove continually accumulate in your water. Regular oxidisation will destroy these waste compounds, improve your bathing experience and promote better water clarity. Shock oxidisation products should be used with all disinfection systems but if you use BaquaSpa or PristineBlue you should use the product that is compatible with those systems (BaquaSpa Shock or PristinePower). This pot is equivalent to 14 sachets of Spa Fusion or Spa Lite. 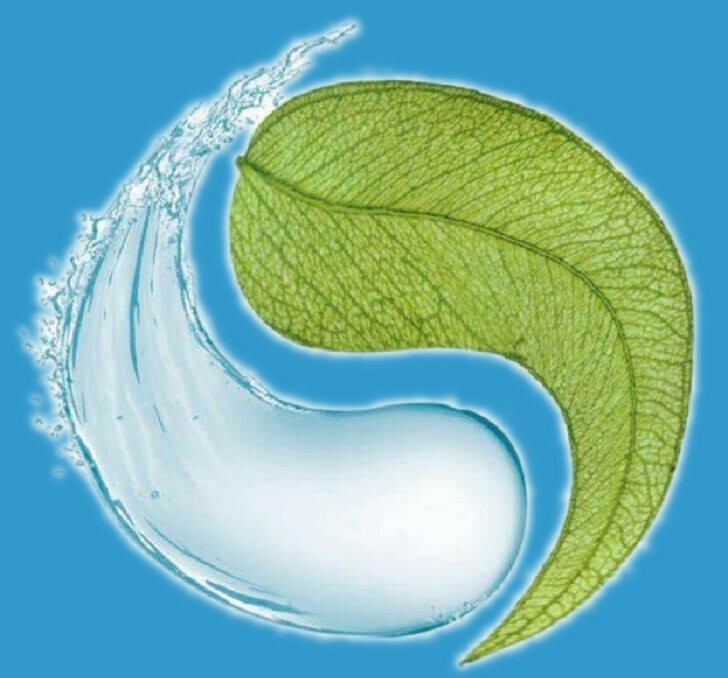 Di - Chloro Isocyanurate Di Hydrate, Sodium Persulphate and Clarifiers.